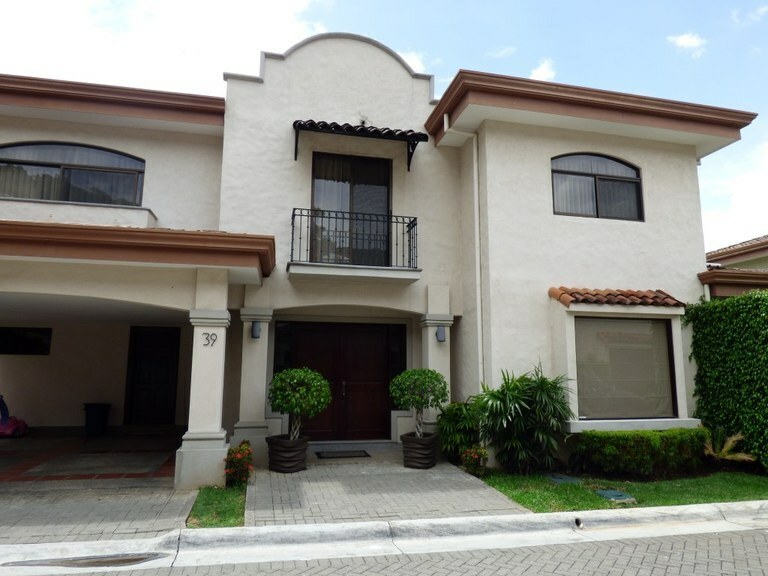 Residential properties for sale in Costa Rica like homes, condos, town homes, estates and villas. This condominium with 3 bedrooms and 3 bathrooms is located in Santa Ana, San José Costa Rica, in the county of Santa Ana. 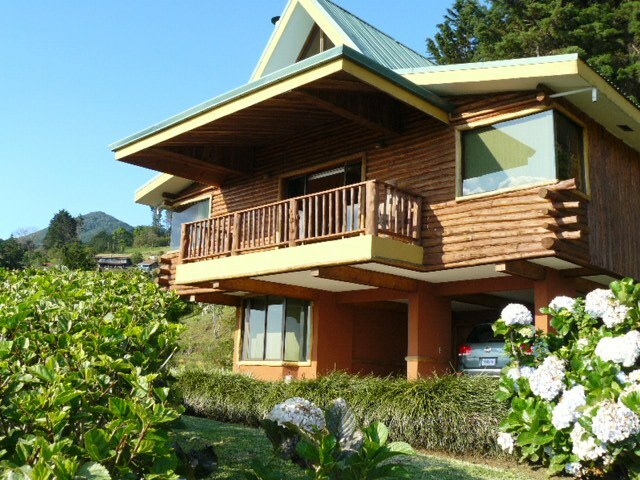 This mountain property with mountain, greenbelt, garden and valley views is situated in the tropical dry forest of Costa Rica. 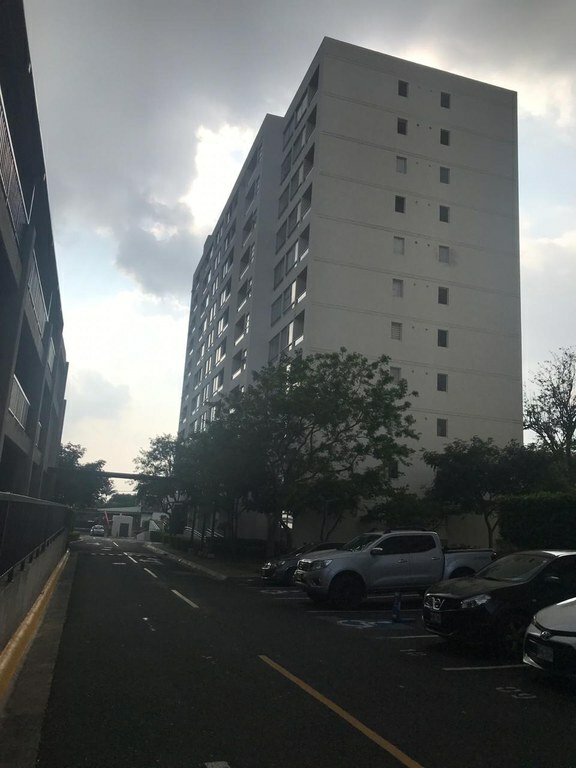 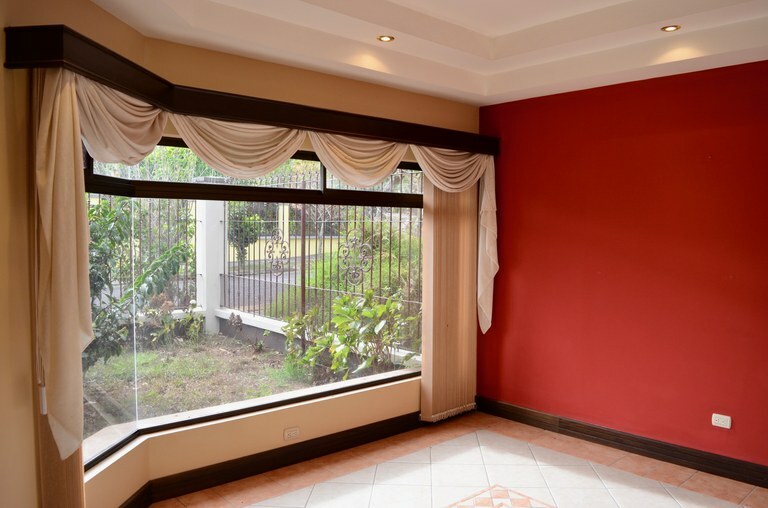 The land area of this condominium is 280,00 square meter (3.013,88 square feet), and it has a living space of 260,00 square meter (2.798,61 square feet). 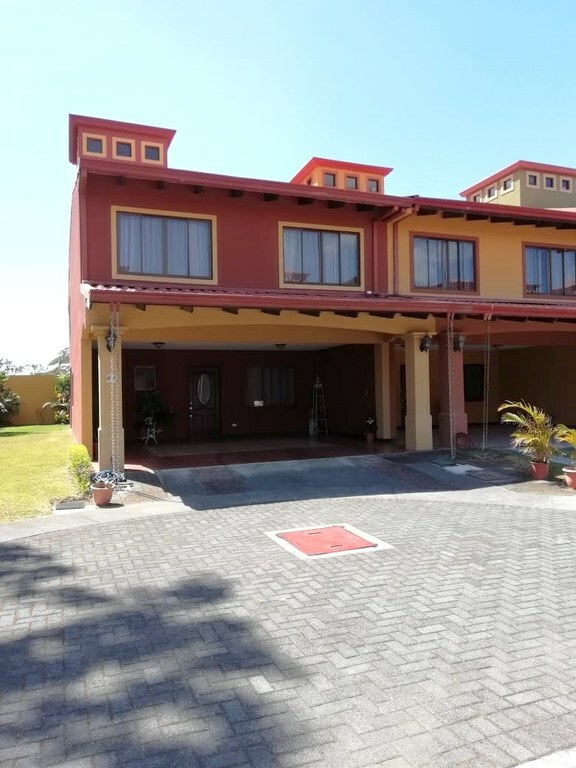 This property includes a stove, a freezer, an oven, a washing machine, a dishwasher, a microwave and a refrigerator. 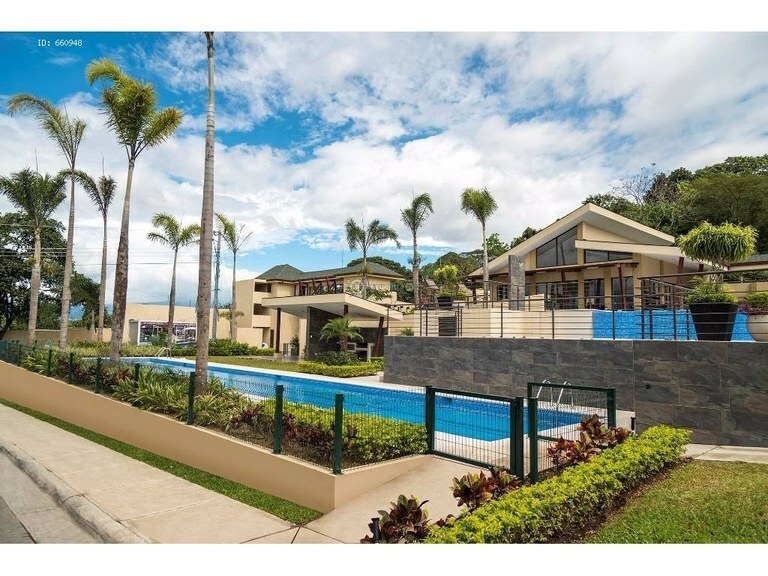 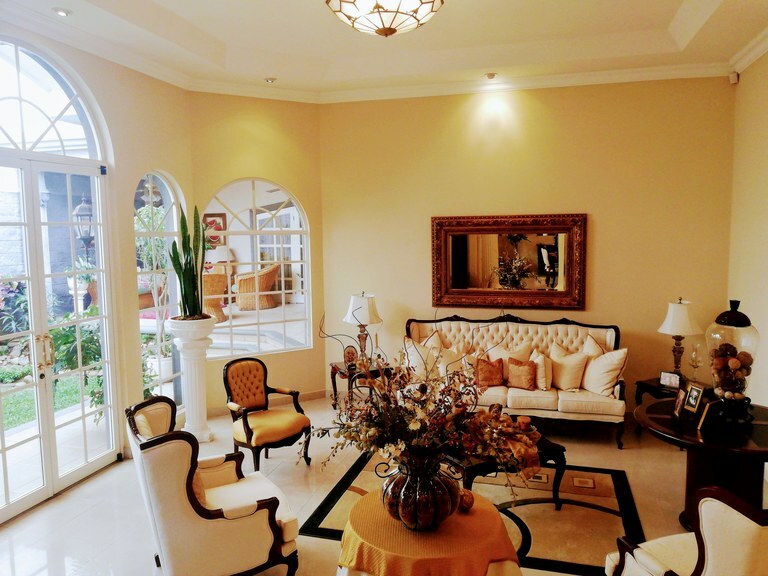 Luxury Estate in Santa Ana Costa Rica For Sale. 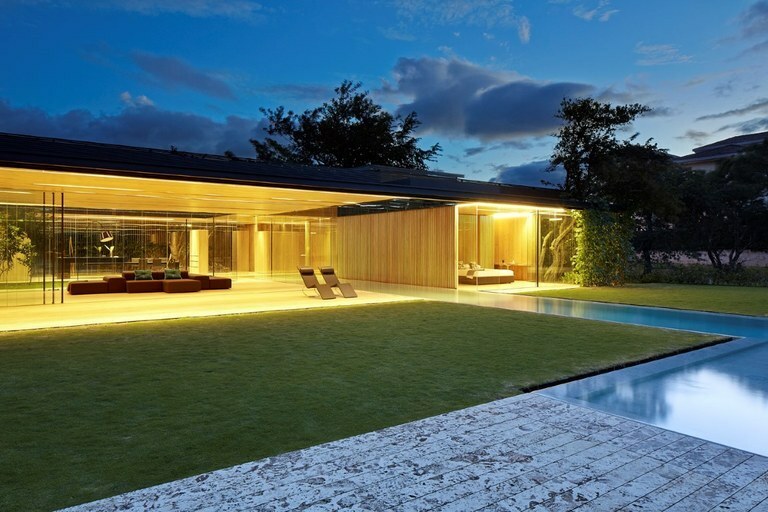 Modern Architecture at its finest.